The Peak Performance Cliff Boy's Ski Pants are fully primed for small people skiing big days on the slopes, regardless of weather conditions. High quality, warmly padded, protective and easy to ski in. Create a complete warm, waterproof, and blizzard-proof outfit for your son with these Boy's Ski Pants. The Peak Performance Cliff Boy's Ski Pants are fully primed for small people skiing big days on the slopes, regardless of weather conditions. High quality, warmly padded, protective and easy to move in, the Peak Performance Cliff Boy's Ski Pants can popper on to Peak Performance Ski Jackets creating a one-piece set for full mountain protection. Hipe Core, Peak Performance's own waterproof fabric feels soft and comfortable, making it very easy to move about in. 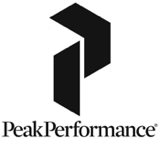 The Peak Performance Cliff Boy's Ski Pant's outer Hipe Core fabric is also fully windproof, blocking windchill in its tracks, and breathable for non-clammy comfort which prevents chilling occurring when sitting still, on a chairlift for example. 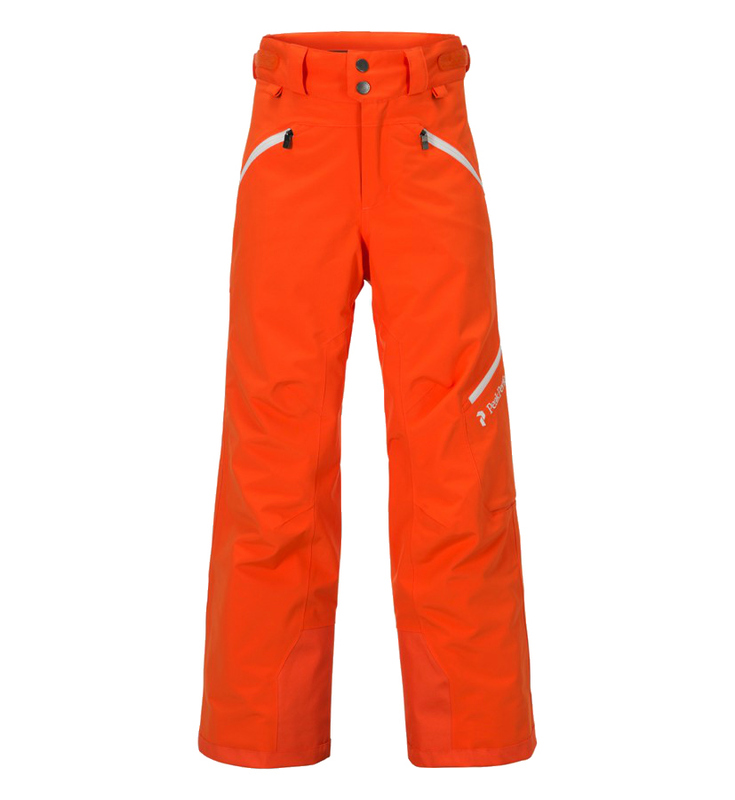 The Peak Performance Cliff Boy's Ski Pant has 60g/m insulation, providing non-bulky warmth. Peak Performance's synthetic insulation traps warmed air between its fibres to keep the cold at bay, it's compressible and durable too, allowing the Peak Performance Cliff Boy's Ski Pant to be past down to the next in line. 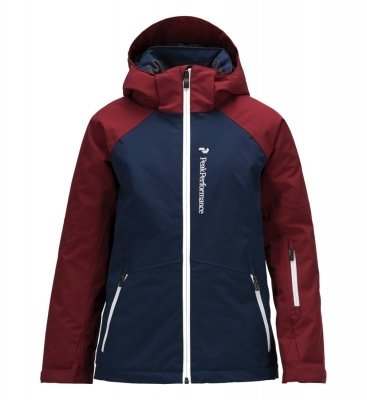 Breathability ensures he doesn't overheat and remains comfortable, while the slimline padding makes sure his skiing can be as free and easy as can be. The Peak Performance Cliff Boy's Ski Pants have an internal snow gaiter with tough gripper elastic to hold onto ski boots, creating a snowproof seal to keep his boots and feet dry, even when skiing deep powder. The waist has a Velcro adjuster to pull the top of this Boy's Ski Pant in, again to keep snow and cold out. The The Peak Performance Cliff Boy's Ski Pants have two discreet poppers at the back to clip onto his Peak Performance Ski Jacket, creating a comprehensive powder-proof seal. 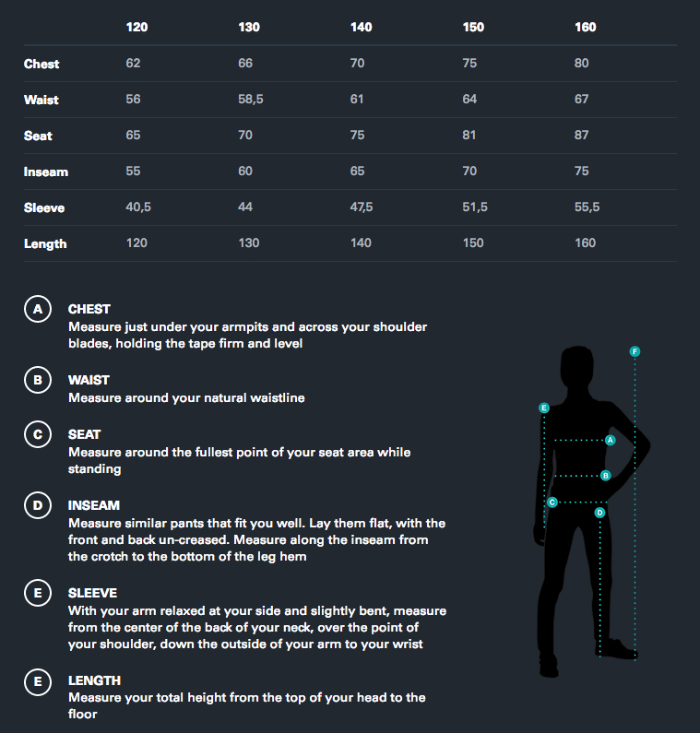 The Peak Performance Cliff Boy's Ski Pants are reinforced at the bottom cuff, guarding against damage from ski edges. 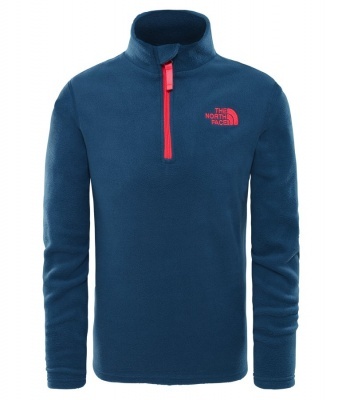 They also have two zipped hand pockets, a zipped back pocket and a zipped bellow pocket on the leg that's perfect for keeping a piste map close to hand, even when sitting on a chair lift. Theses Boy's Ski Pants have articulated knees enabling easy skiing over bumps and jumps, and while carving red runs. Finishing details on the Peak Performance Cliff Boy's Ski Pants include a softly lined waist band for comfort, a snap-closed waist with a zip fly and luxurious metal zip pulls. With its waterproof fabric and warm insulation, the Peak Performance Cliff Boy's Ski Pants will provide the protection needed to ski every piste and snowpark the resort has to offer, from dawn until dusk, under bluebird or snow-laden skies.